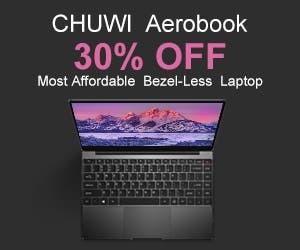 Elephone’s sub-brand Rexso are having a special sale on most of their products over at Gearbest. Rexso is a company specialized in making action cameras and other wearable devices. If you’re looking for either of those then keep reading! One of the best deals among those listed on the page is probably the Rexso Explorer Dual which is their first ever dual screen camera. You can get this 4K shooting action cam for just $59.99 now and with it you will also receive a free pair of Rexso Listen 1 Bluetooth earphones which cost over $20 alone. Then we have the super cost-effective Rexso Explorer X that sells for just $29.99. This camera can shoot videos at 4K 30fps and features a 2.0-inch display on its back. 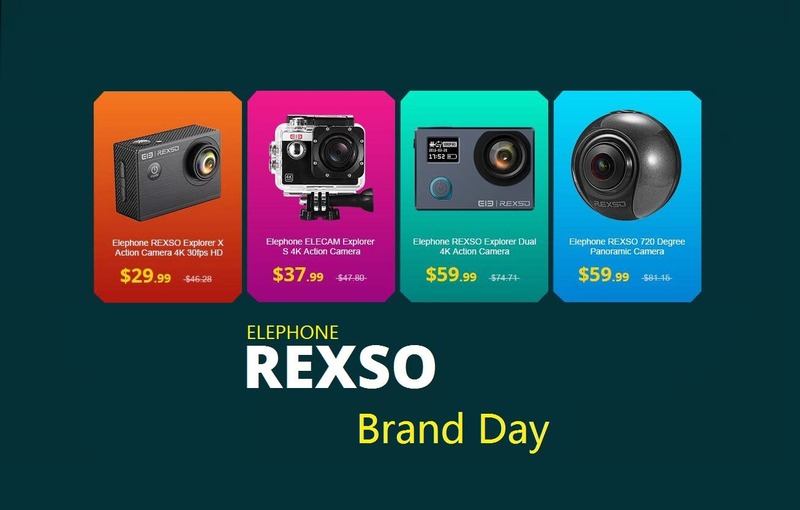 Other interesting deals include the Rexso 720 degree panoramic camera selling for only $59.99 and the Elecam Explorer S 4K action camera on sale for $37.99. You’ll find all the deals above and more over at the Gearbest promotional page. Previous Oukitel K5000 vs Samsung Galaxy S8 - Battery vs Performance?